As a nonprofit marketer, you’re likely constantly looking for ways to improve your nonprofit’s presence – especially in the digital world. All organizations have seen a dramatic shift in the way they operate. Activities, like moving from outbound to inbound marketing, hyper-personalization of approach to customers and donors, and using influencer marketing, are only some of the major shifts. While many nonprofits have grasped tactics like blogging and e-mail marketing, there is a lot that’s still left unexplored and under-utilized. One such platform, often not leveraged enough by nonprofits, is Google Analytics. Google Analytics is a free web analytics tool offered by Google that can help you analyse your website traffic. 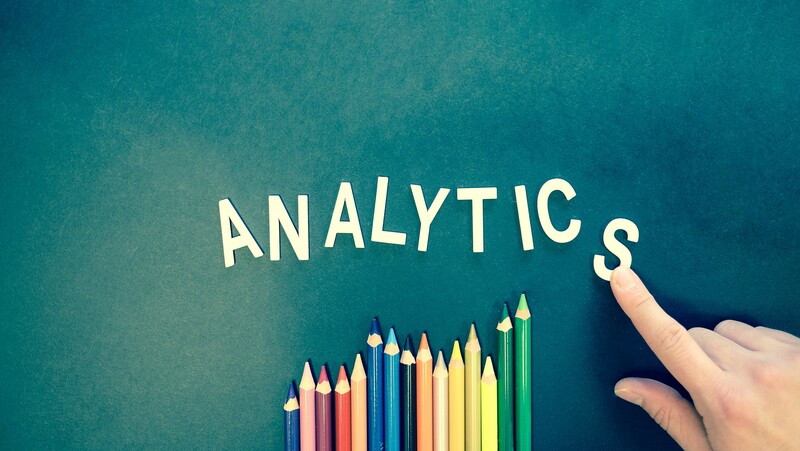 While ‘analytics’ might seem like only one small part of a digital strategy, it is actually quite an invaluable tool with huge implications for your nonprofit. 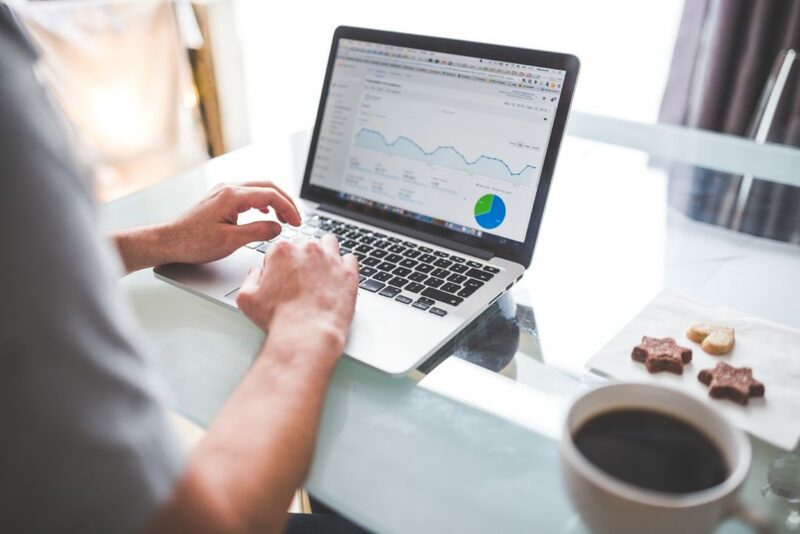 Since your website is the central hub of your digital presence, analysing your website’s performance is the best way for you to have a holistic overview of the effectiveness of your marketing efforts. Google Analytics can help you track the effectiveness of all of your digital campaigns. This helps your nonprofit move away from acting upon anecdotal evidence – which can be misleading. Having access to data helps inform your decision-making and enables you to act upon the insights and results. You can use this data to boost your organic traffic and ranking and to turn this traffic into donations. Or you can turn the traffic into event registrations or volunteer applications – whatever your call-to-action is. It also helps you understand where your staff should spend their time – which is incredibly valuable for nonprofits who often struggle with resources. 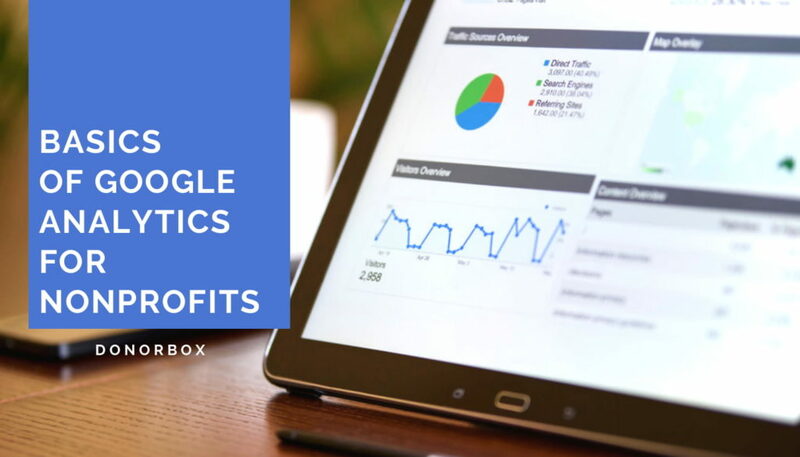 By using Google Analytics, your nonprofit can help you measure your return on investment (ROI). Which tactic yielded the most results? What content is performing best? Based on this, you can understand what you should keep doing and creating, and what isn’t worth your time and effort. Google Analytics is one of the most sophisticated analytics packages available. It allows you to do many different types of tracking, segmentation, and conversion tracking. And, all of this is free. If you don’t want to be part of that 60%, start with the basics and follow the tips and insights outlined below. Note: First things first. To use Google Analytics, you need to install a tracking code on your website. Here’s how. Creating actionable goals and KPIs (Key Performance Indicators) is very important when embarking on the Google Analytics journey. While Google Analytics can give you the access to data that can empower you, without proper goals and KPIs, that data will be just a bunch of numbers. It is only in the context of having goals and KPIs that you can turn the numbers into actionable insights. Think about why you have a website and what do you want people to do when they’re visiting it. What actions are your Key Performance Indicators (KPIs) – newsletter sign-ups, donations, event registrations? Then, brainstorm with your team about how can you use the metrics in analytics (traffic, page views, downloads, form submissions) to check if your website is achieving your KPIs. Knowing where your website visitors came from is incredibly useful in determining the sources of your website traffic. Google Analytics defines a referral as a visitor who arrives at your website after clicking a link from somewhere else. For instance, you can see whether they landed on your website through a Google Search, or an email, or a Facebook page, or another website. How to use these insights? – Cross-reference with donation patterns. For example, maybe a specific type of Facebook post or a specific email generate higher levels of donations than others. This, in turn, will help you do more of that. – Measure ROI of every new (and old) tactic. For example, if you paid a professional videographer to make a video about your nonprofit, you can see how many new visitors came from the nonprofit’s site to yours as a result of it (and how many donated). – You can also monitor how many people were referred via your social media channels. This can be helpful in informing your social media strategy. Based on this, ensure that the budgets are allocated to the best-performing channels. Note: You’ll find an overview of your referral traffic sources under All Traffic > Referrals. If your visitors landed on your website via an organic Google Search, you can see what keywords they used when searching. Make a note of those keywords, and then tailor your Search Engine Optimization (or SEO) to get even more people to visit your site. 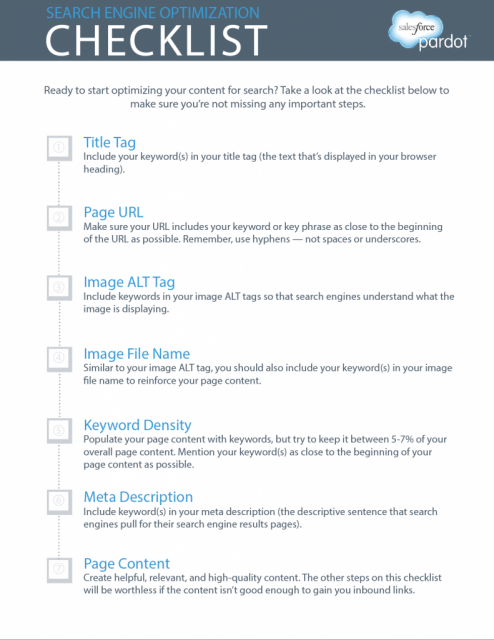 While there are many ways to increase your ranking with SEO, the most relevant way is using those keywords to focus on creating great content and engage with your audience in a genuine way. You can even look at the bounce rates for your keywords (when website visitor leaves the site without interacting – probably because they aren’t finding what they wanted to on your website). This helps you know which words have high bounce rates and then avoid those. Look through your visitors and see what pages they looked at, how long they stayed on your site, what engaged them, and what “bounced them” from your site. This engagement data can provide your nonprofit with a very practical understanding of your marketing efforts. It can also help you improve your efficacy and your conversion rates. See what pages are more likely to get people to donate. Check how much information the visitors read. Measure the engagement of your website visitors through content views and time on site. You can also track which of your users are logged into Facebook, Twitter, etc while they’re on your site. By tracking engagement on your pages, you can tell more about your visitors’ behaviors, as well as which social networks to focus on, which content performs better, and more. Online fundraising is essential to a modern nonprofit’s success. And good donation pages are integral to successful online fundraising. This is why your website should, above all, house a donation page that can draw visitors in and ultimately convert them into donors. The Blackbaud Institute for Philanthropic Impact‘s Charitable Giving Report: How Nonprofit Fundraising Performed in 2017 found that online donations accounted for 7.6 percent of total fundraising revenue, up from 7.2 percent in 2016, and that 21 percent of online donations were made on a mobile device, up from 17 percent. Take a look at the Behavior tab in your analytics dashboard. Here you can see the flow of pages a user goes through before arriving on your donation page. Understand which page most often precedes a click on your donation page and analyze what is it that makes it so. Then replicate that as much as possible on the rest of your website. Create a Google Analytics Goal for a user clicking on your donation page. A Goal is an entry you create in Analytics to help you track an event you want to take place on your website. Check how long people stay on your donation page. If the time span is short, identify bottlenecks and issues. Perhaps the donation page is confusing or too distracting? Some of the most basic metrics your nonprofit can track with Google Analytics are Pages per Visit and Visit Duration. There’s no ideal number for either, but a general rule of thumb is that you want to have more people visiting your pages and staying on them for longer. – Check your bounce rates. If you have a high bounce rate (generally anything over 75%), it means that your visitors are leaving one page without going onto the next one. Google Analytics can be used to see the bounce rate of the site as a whole or the rate for individual pages. If your bounce rates are high, experiment with adjusting the page content, the format, the wording, or your visuals. – See which of your pages are the most popular. To find out what your most viewed pages are, locate the Behavior drop down on the far left side of your screen. Click it, then click the Site Content drop down. – Look at your average session duration. Keeping visitors engaged while they’re on a website is one of the most important tasks of a nonprofit marketer. Average session duration tells you what page is the most enticing to your visitors. (The tricky part is that a longer average session time could also mean that your website is difficult to navigate). – Notice your Exit rates. Just like it’s valuable to know which of your pages perform well, it’s very important to know which pages have the highest exit rate. This information is also found under the Behavior > Site Content Dropdown. Optimize your Exit pages, especially if your donation page has a high Exit rate. eCommerce tracking is not only for for-profit organizations. Nonprofits can also make use of this feature, especially when it comes to tracking online donations. Set up eCommerce conversions to track donations. This way you’ll have insights into incredibly valuable data about donations such as rate of donations made by type, sources driving the most transactions to the site, and time elapsed between the first site visit and a donation. This feature also enables you to track major donors and see where that user segment is most likely to come from. The e-Commerce function can also be a very useful tool in determining the general trends such as determining the success of a particular fundraising campaign. You can also find out which countries, regions or cities donate the most, and which websites or Google search terms are sending the most potential donors to you. Nonprofits are under a lot of pressure to prove the effectiveness of their initiatives. They have to maintain trust, find and keep supporters and report to their donors and the public. They also have to deliver high-quality programs to their beneficiaries and improve their communities. This is a lot for any organization to take. Accurate and relevant data can really bolster the success of any nonprofit – whether the nonprofit is seeking to design a new program, improve upon an old one, attract donors, fundraise, educate the public on a specific issue, and more. Fortunately, nonprofits can access a lot of useful data with Google Analytics. 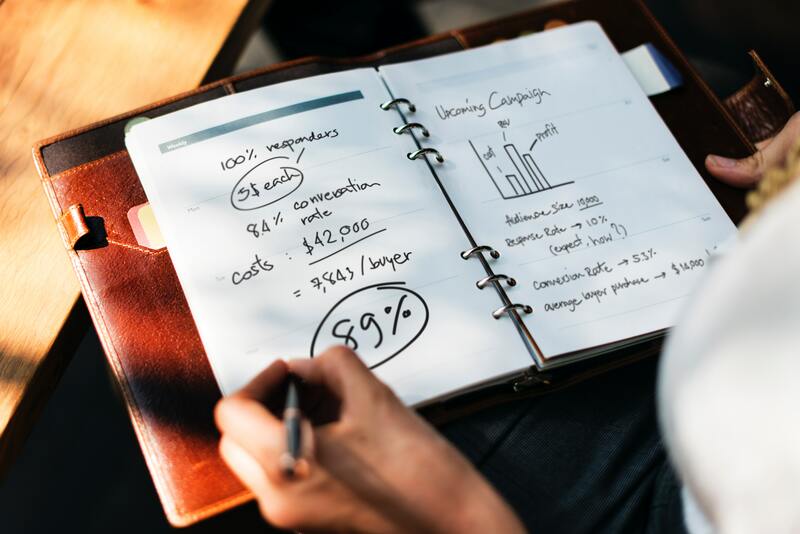 Using this robust program can help your nonprofit reduce costs and develop more effective strategies for accomplishing your goals – especially fundraising ones. In essence, Google Analytics can really revolutionize your marketing efforts. We’ve really only brushed the surface here. There’s a lot to delve into when it comes to Google Analytics, but what matters is that you’re always testing, always learning from your data. 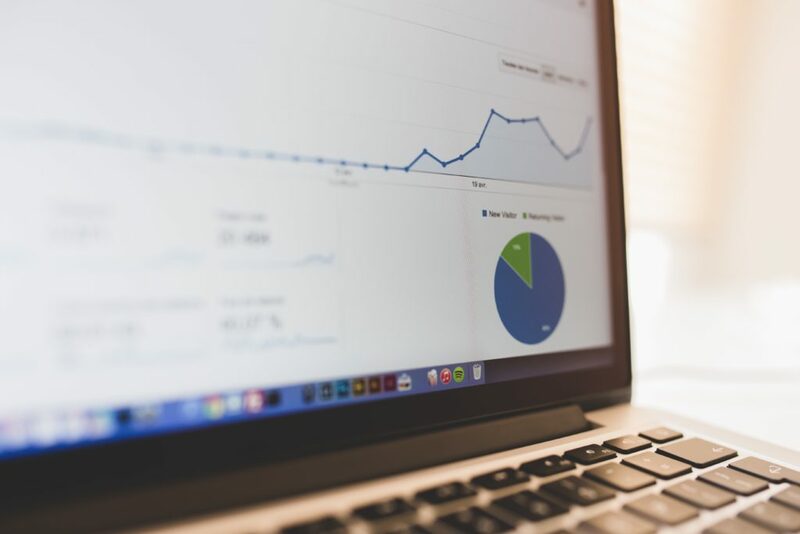 If you aren’t leveraging Google Analytics for your nonprofit’s success, perhaps it’s time to start. While gathering data is incredibly important, remember to actually act upon it. Optimize, tweak, develop, refine – until you succeed!